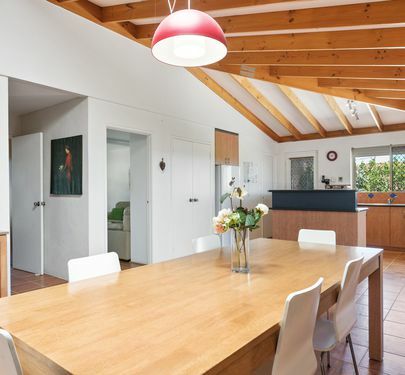 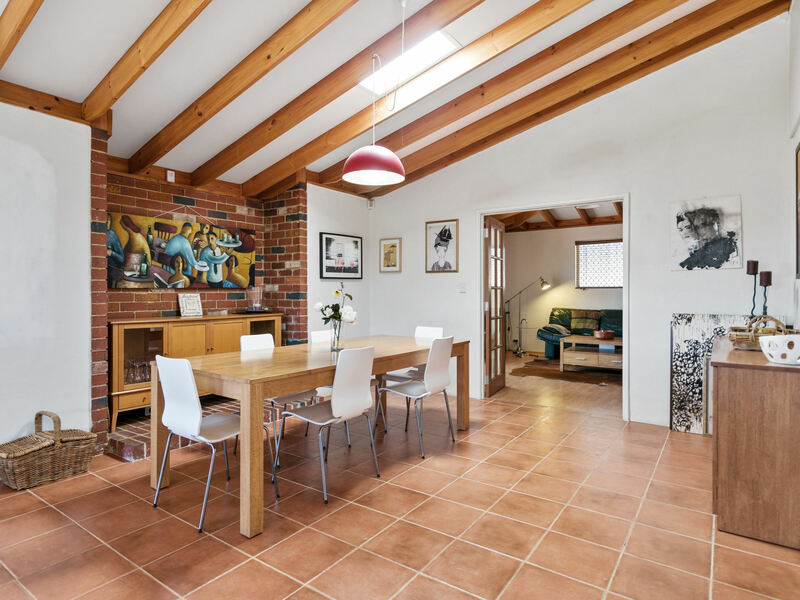 Playful, sunny and boasting with character- this artistic 4 bedroom home is ready and waiting for it's next special owners. 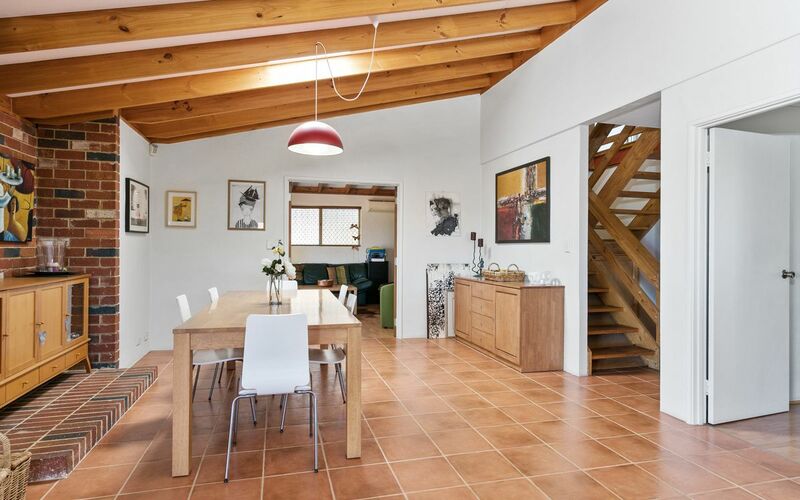 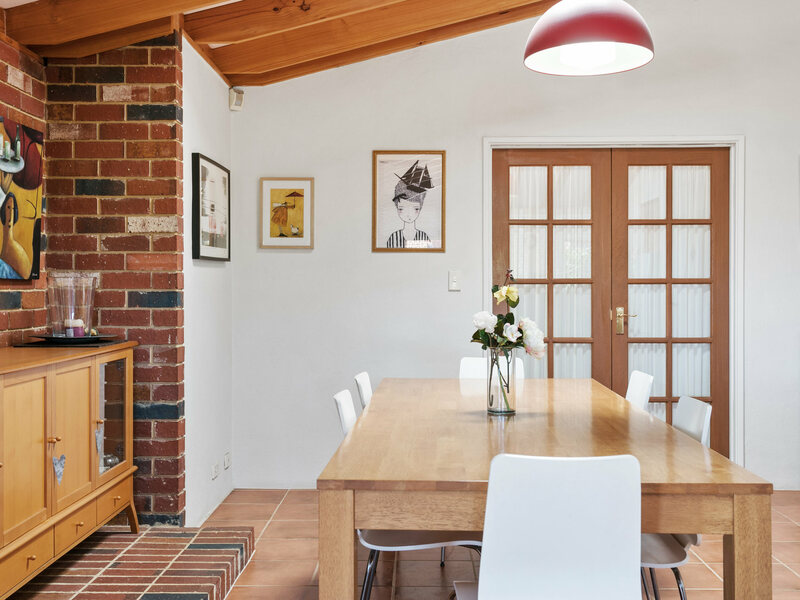 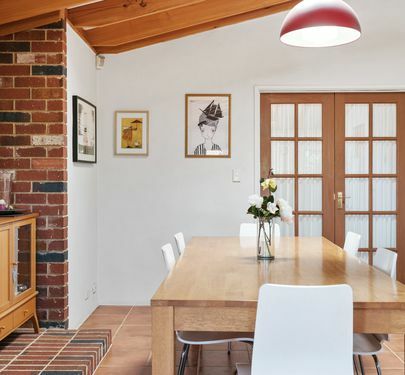 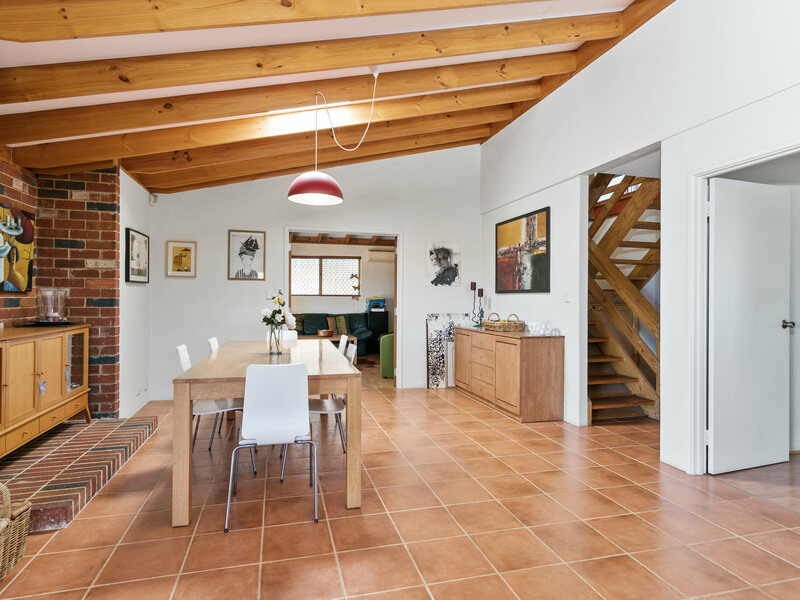 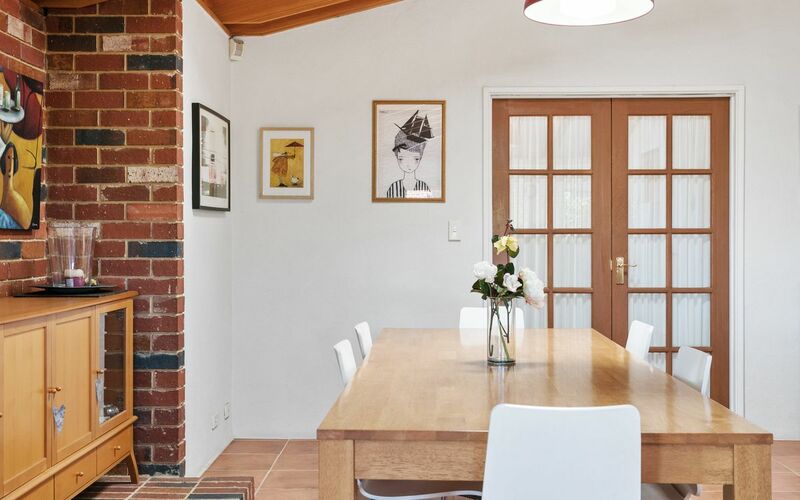 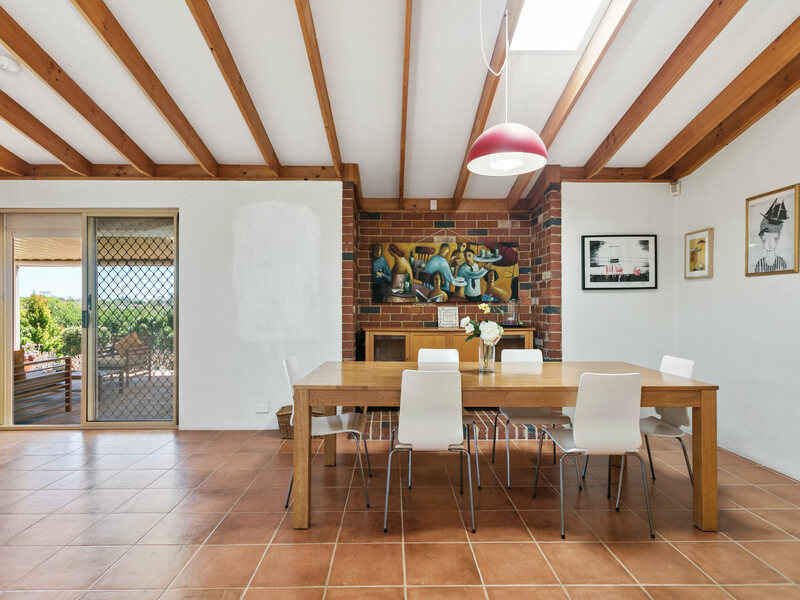 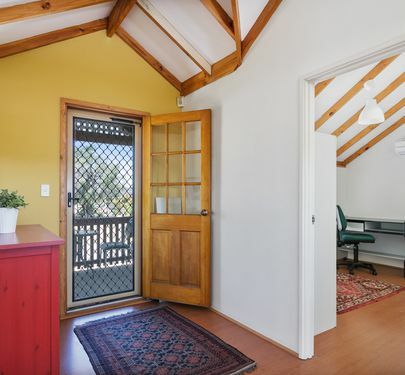 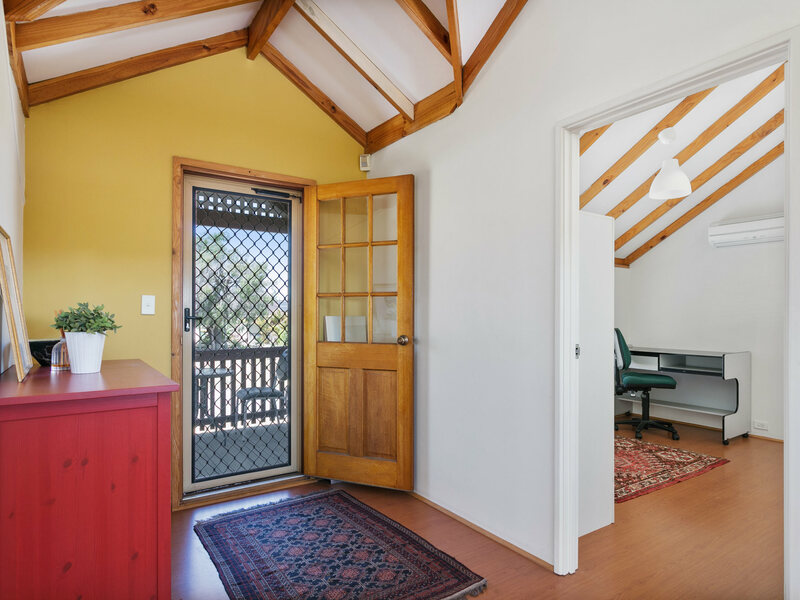 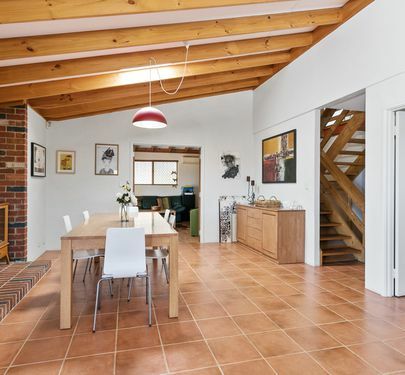 Walk in and instantly feel like you are down in Yallingup with high beamed ceilings, exposed brick, funky modern touches and greenery galore! 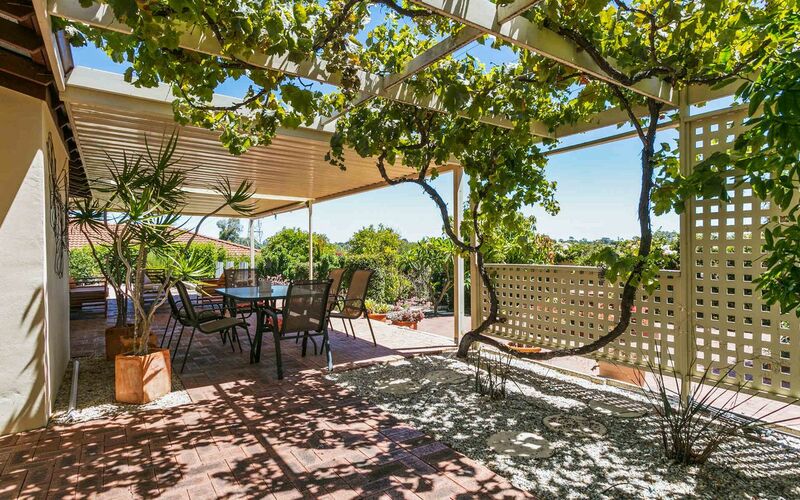 Perfectly landscaped with rambling views out the back. 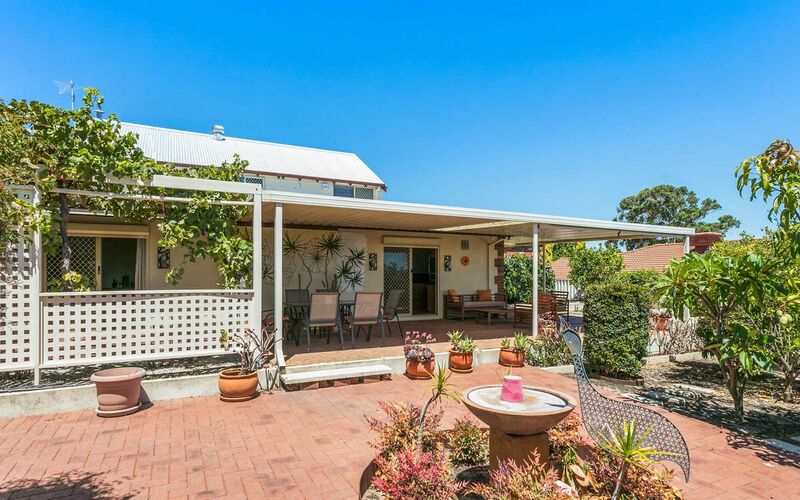 If you like to unwind after a days work and watch the sunset this home will not disappoint. 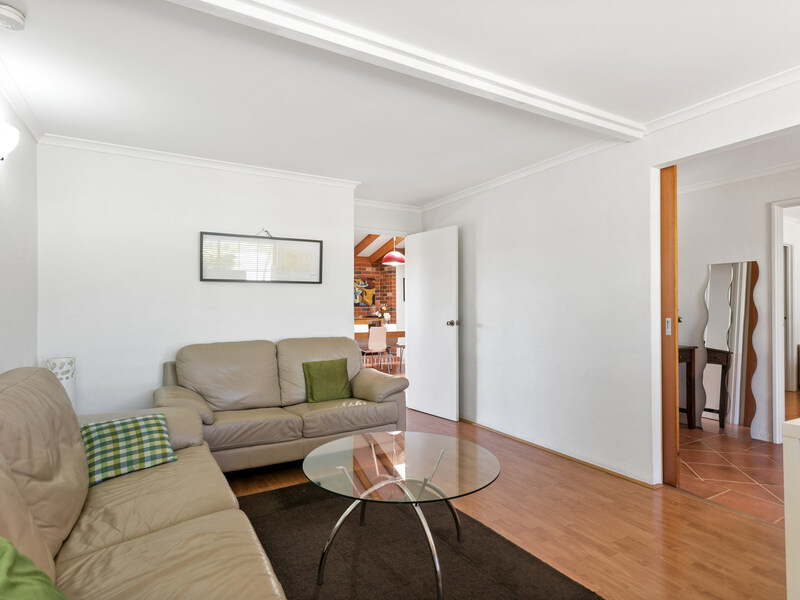 Upon entrance to the house you will be greeted by the spacious front living room and master bedroom on the main level. 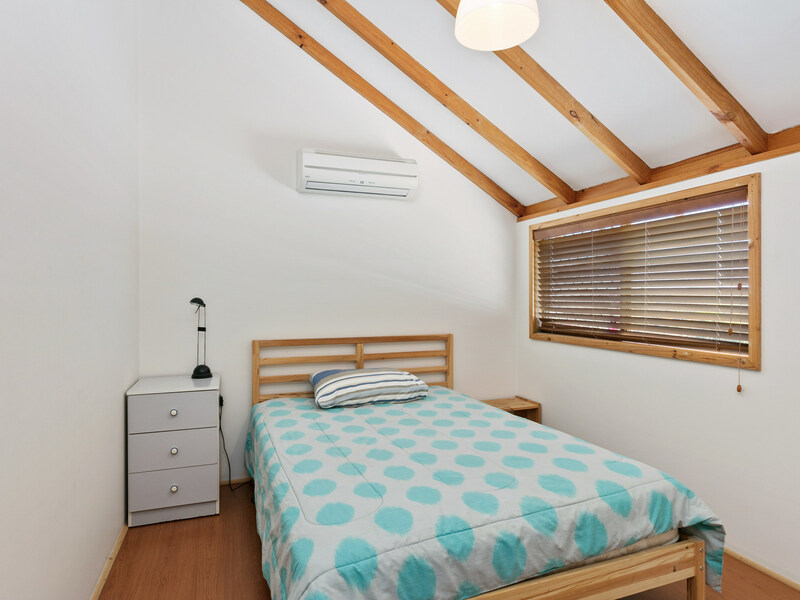 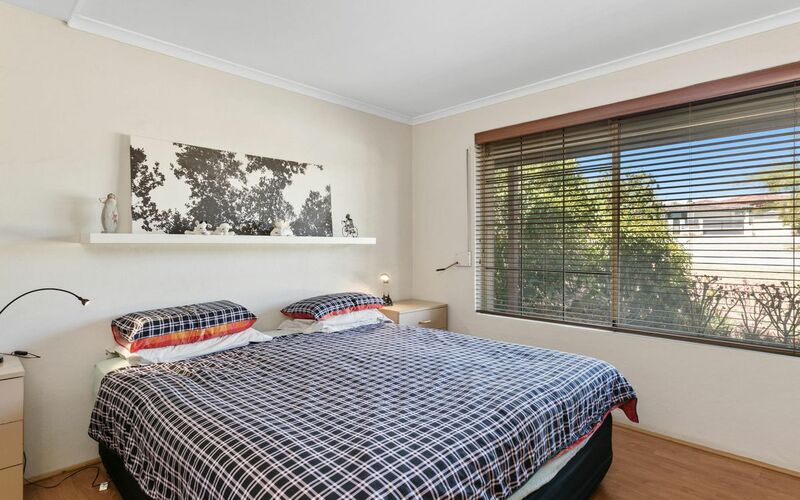 The master room includes a walk in wardrobe and separate en suite. 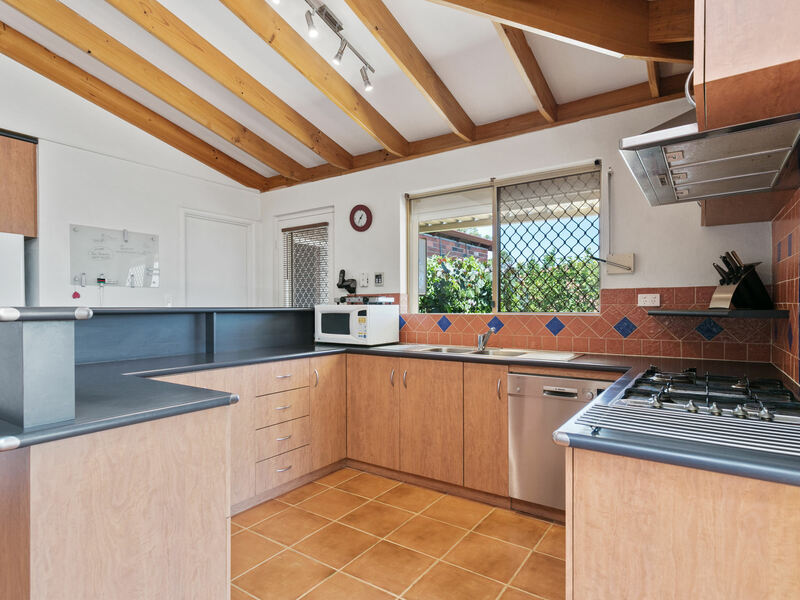 The main heart of the home is the kitchen which is light and bright, well appointed with gas cooking, dishwasher and large built in pantry. 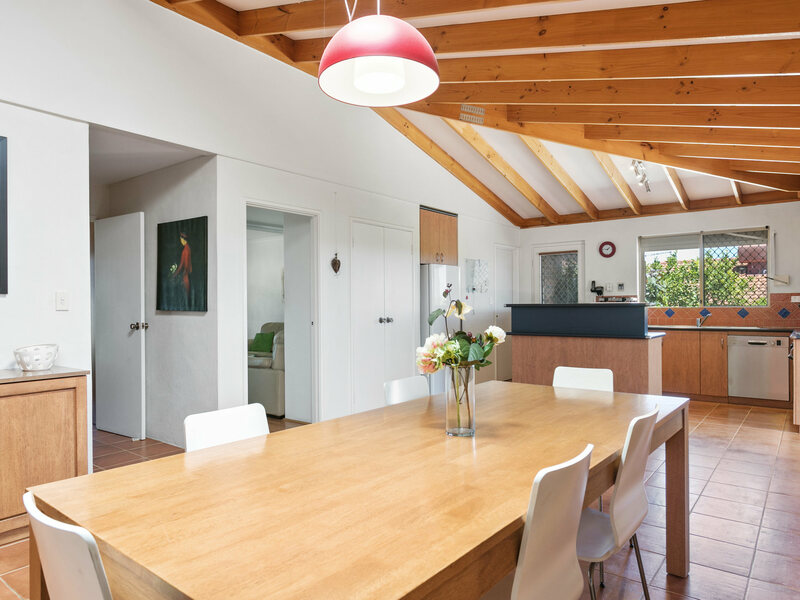 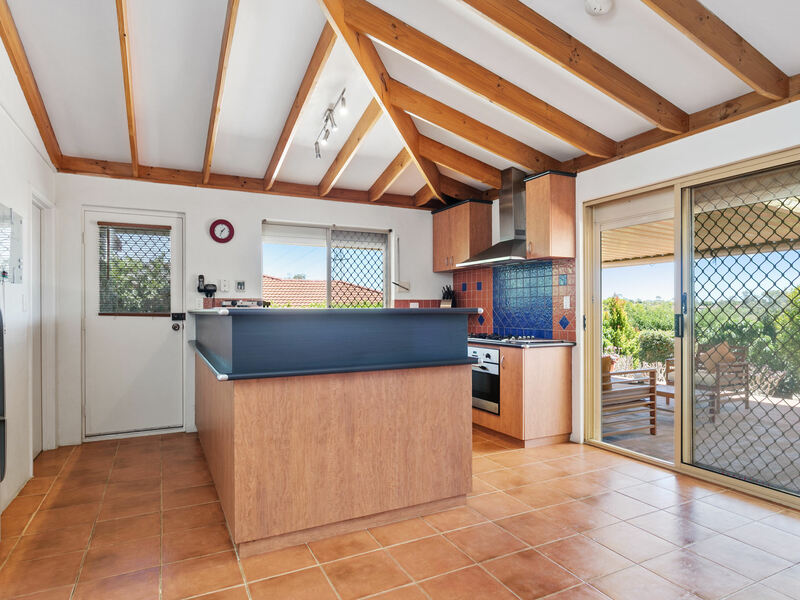 Off the kitchen is a large open plan dining space and french doors swing open to second living space which is a relaxing space for reading and enjoying movies. 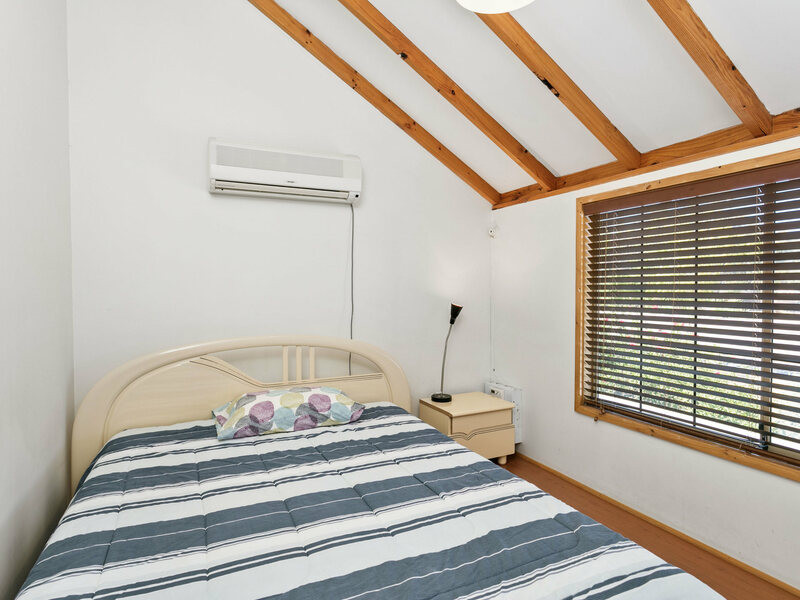 To the upstairs of the property is the remaining three bedrooms, all same sized with wardrobes and split systems in each. 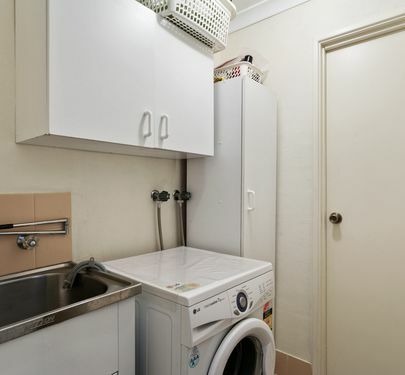 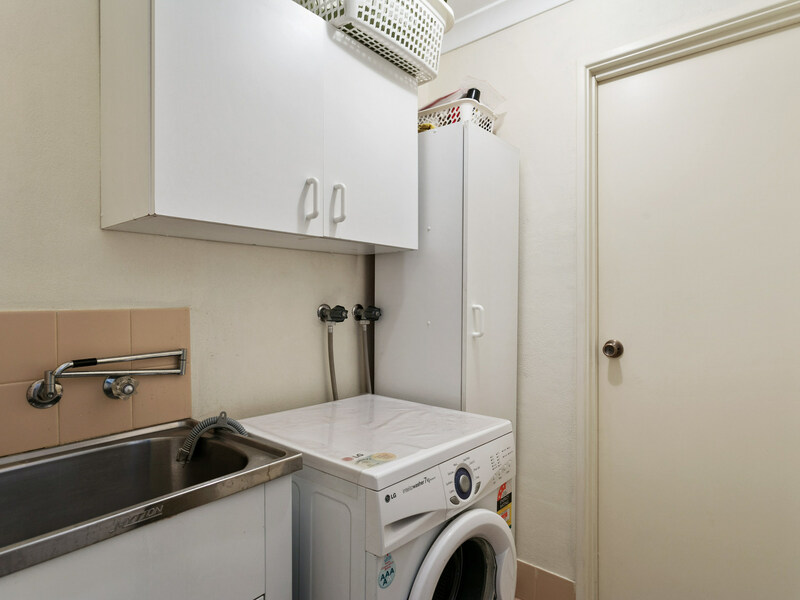 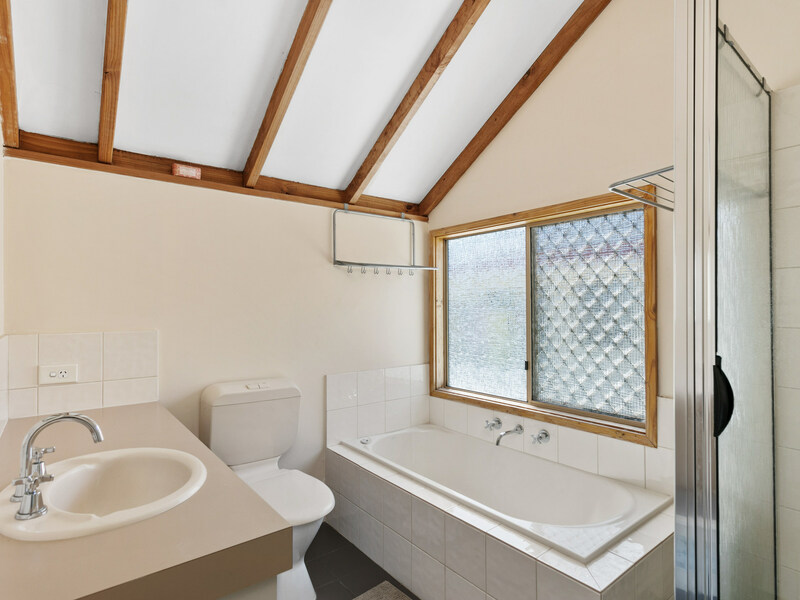 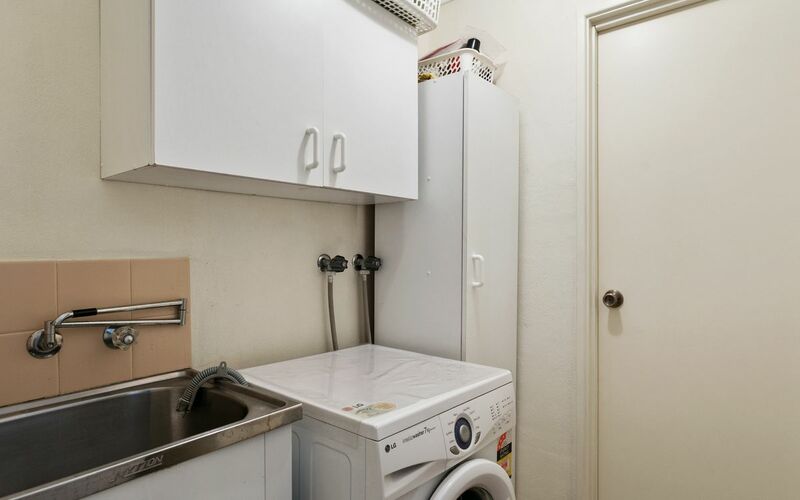 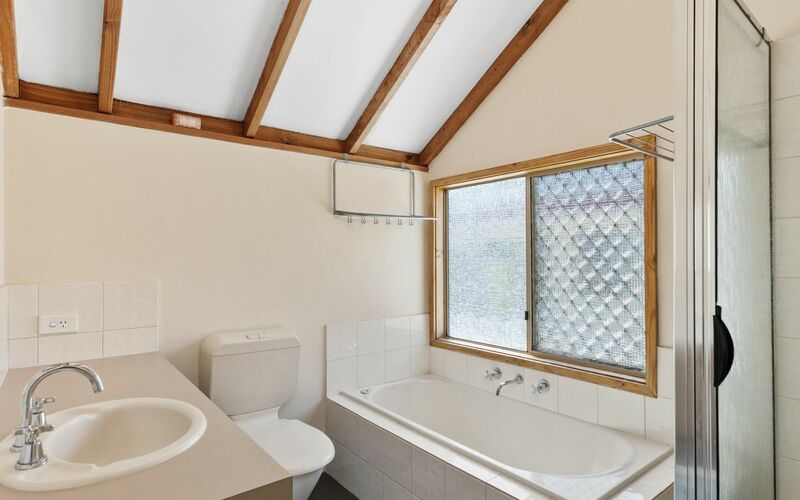 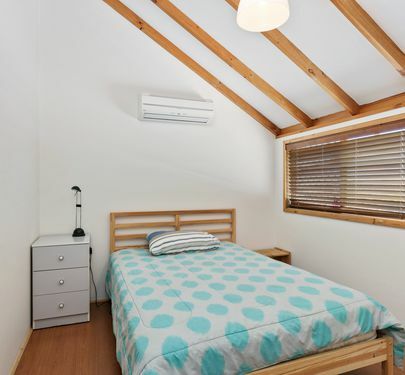 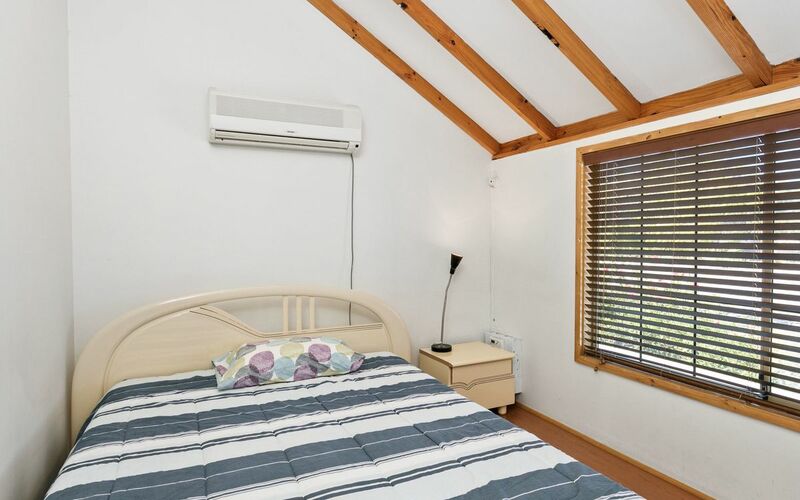 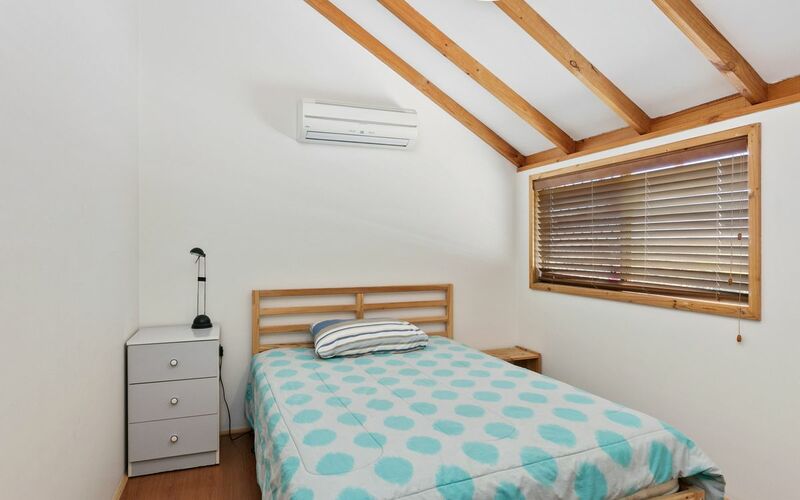 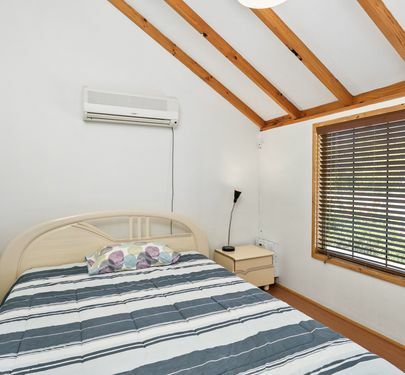 There is also an upstairs living area, bathroom and a balcony looking out to the front of the home- perfect teenage retreat or if you are a savvy investor, great set up for students! 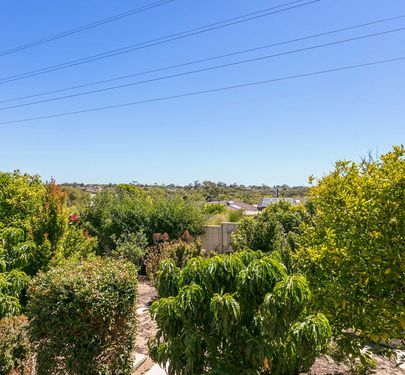 Reticulated gardens which include lemons, limes, mini blood oranges, passion fruit ,mangoes, apples, peaches ,mandarins, grape vines, you name it! 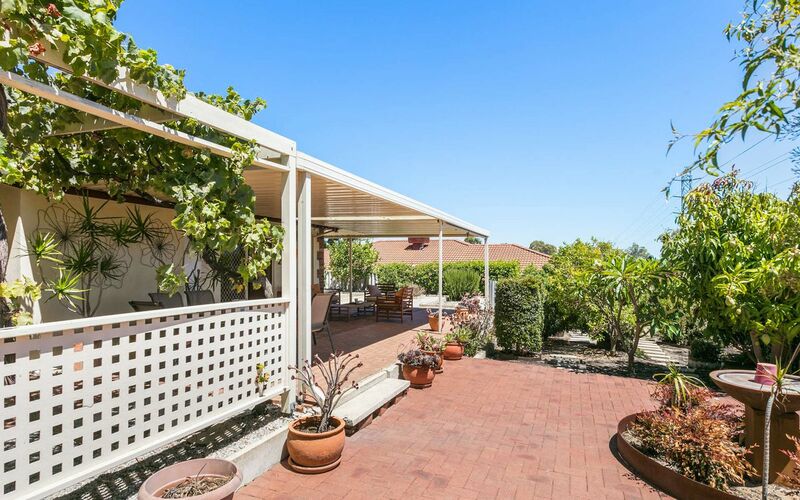 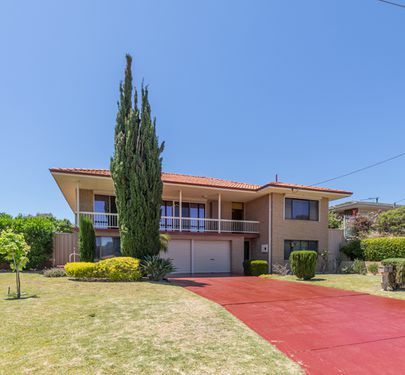 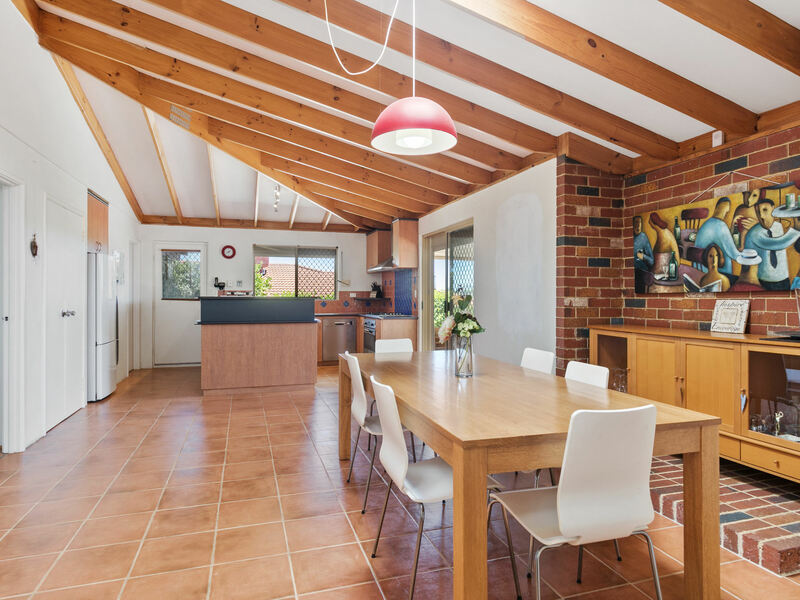 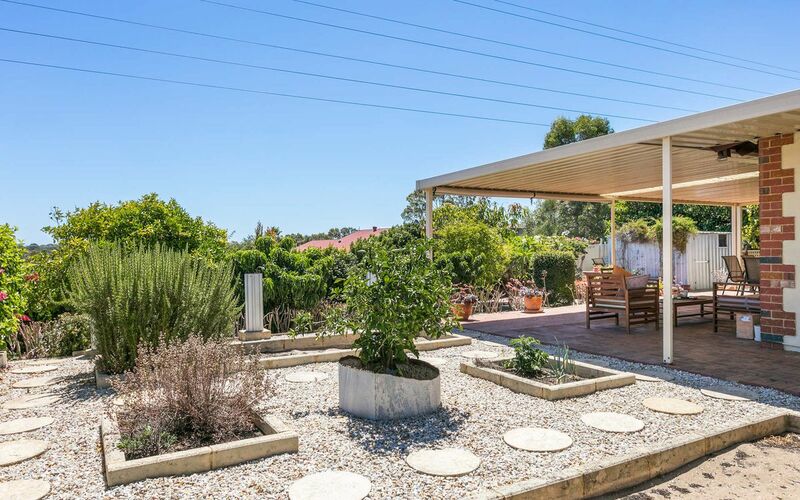 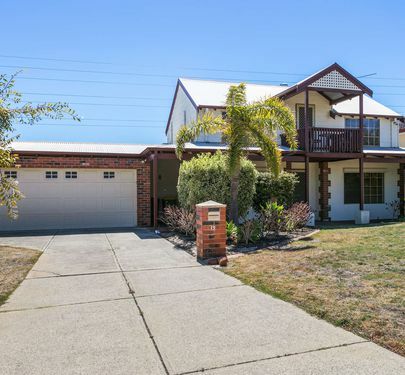 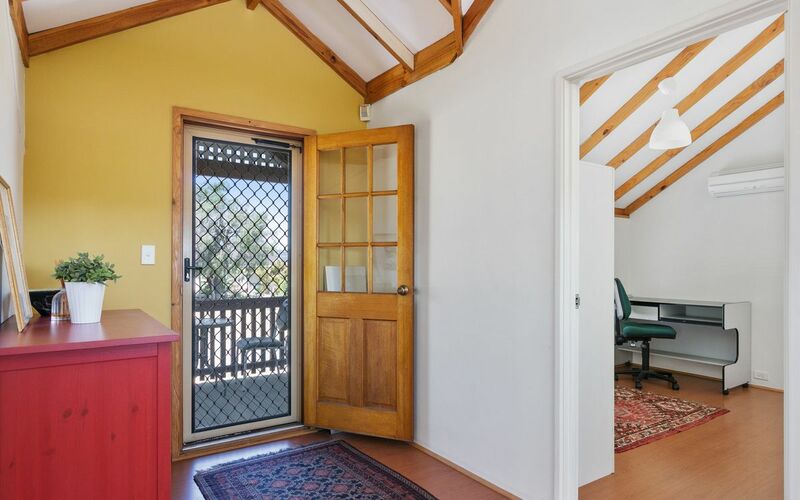 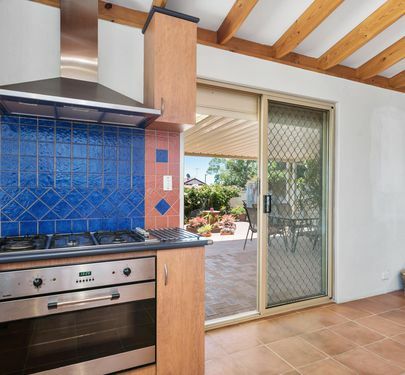 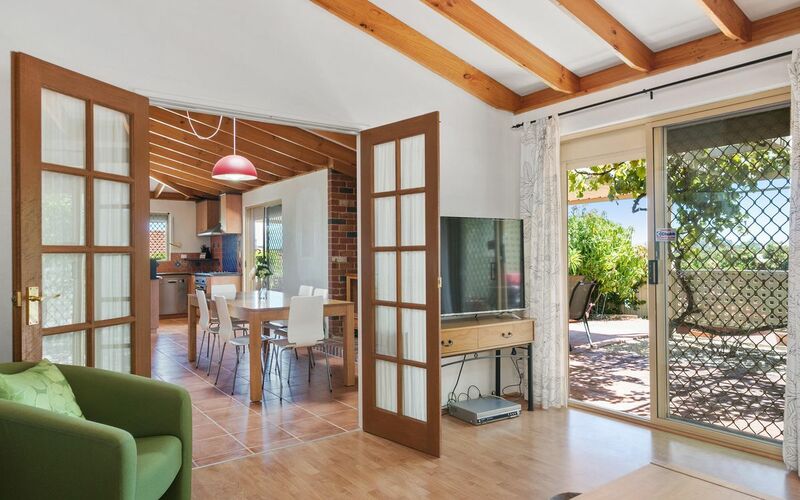 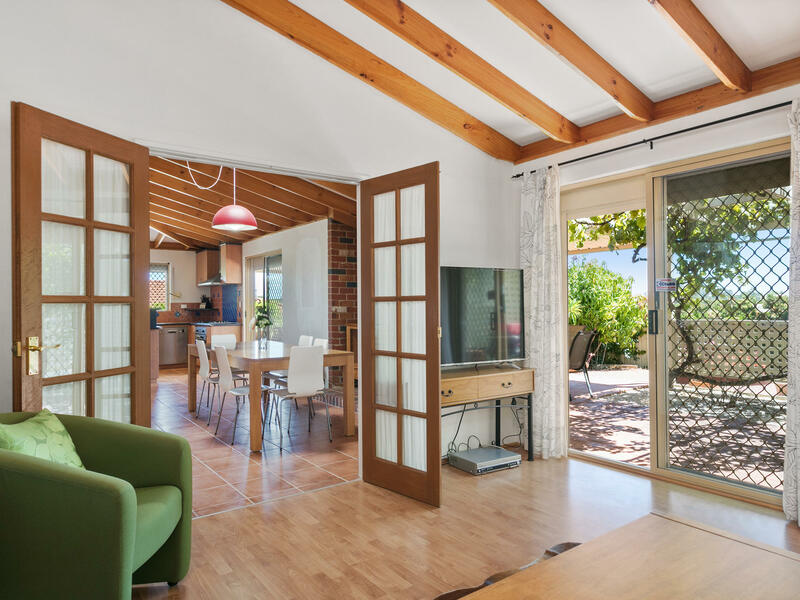 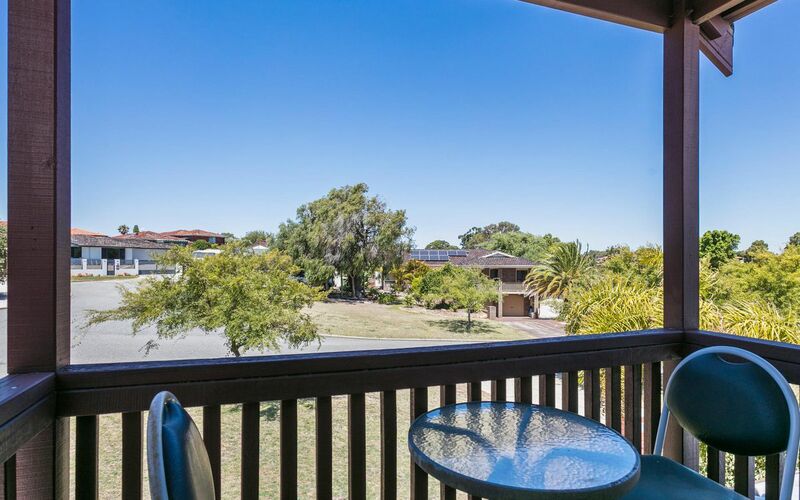 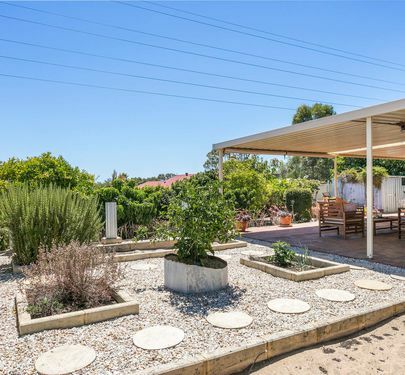 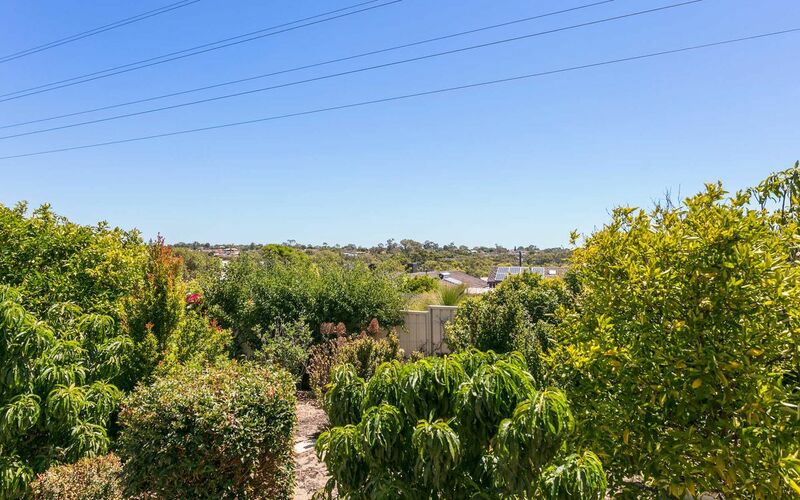 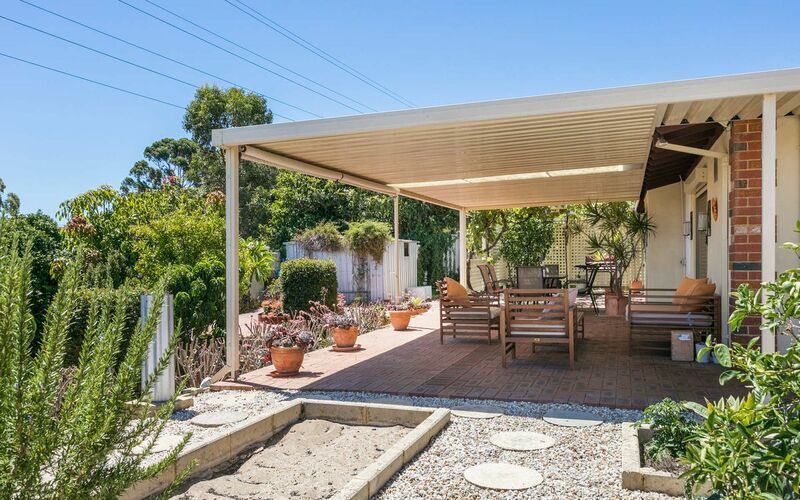 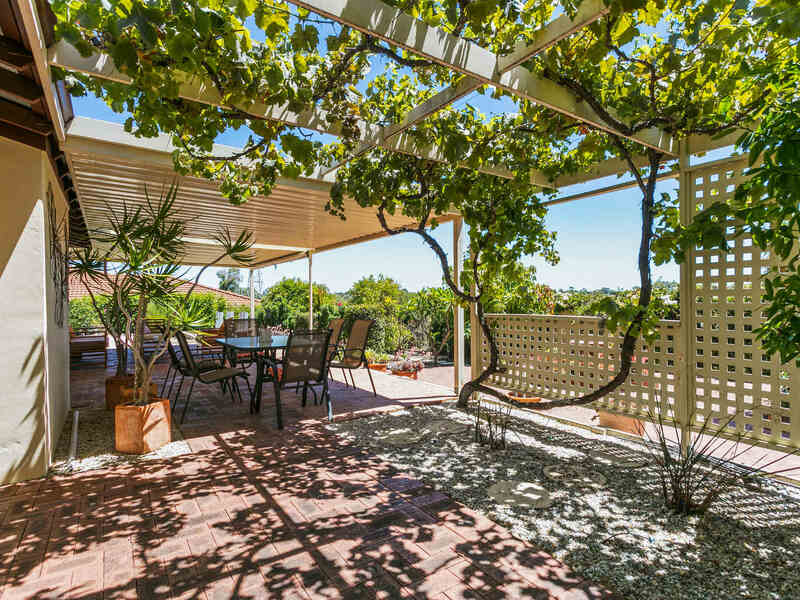 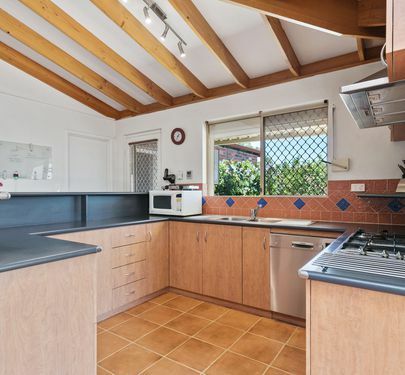 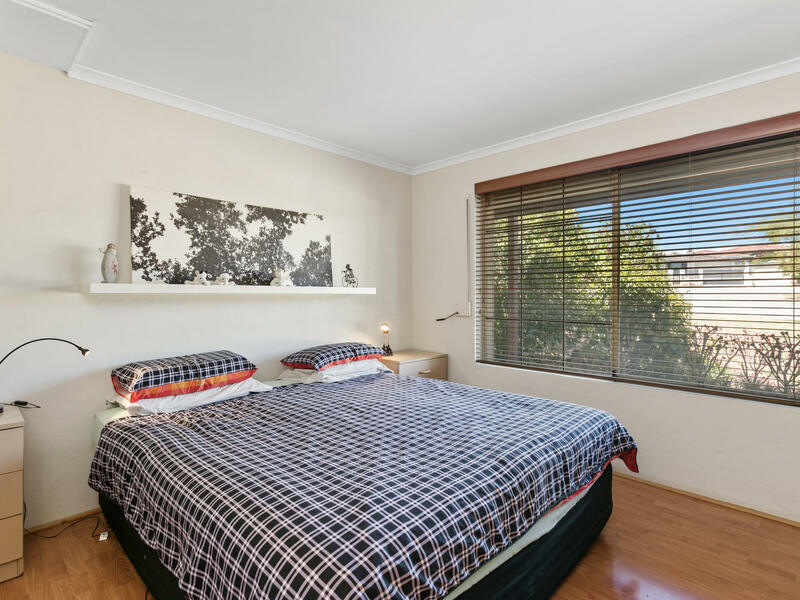 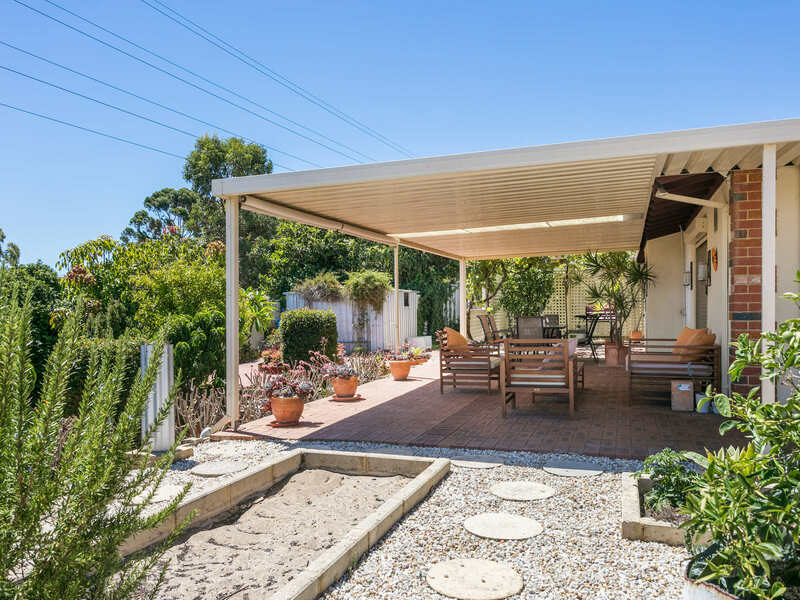 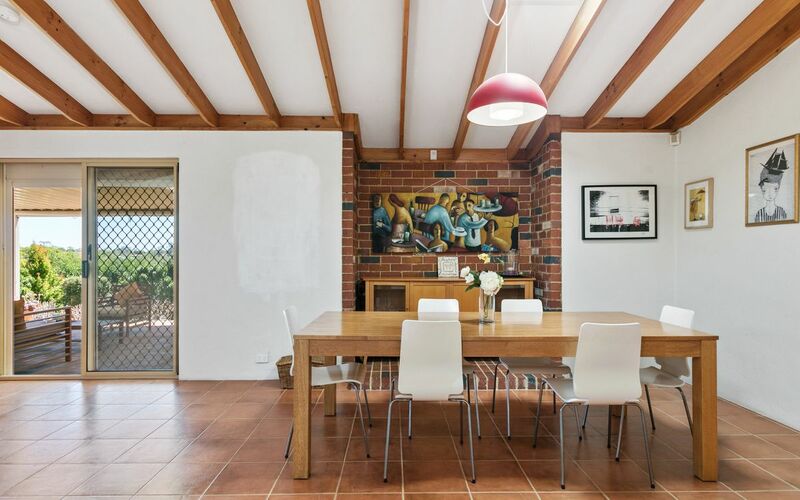 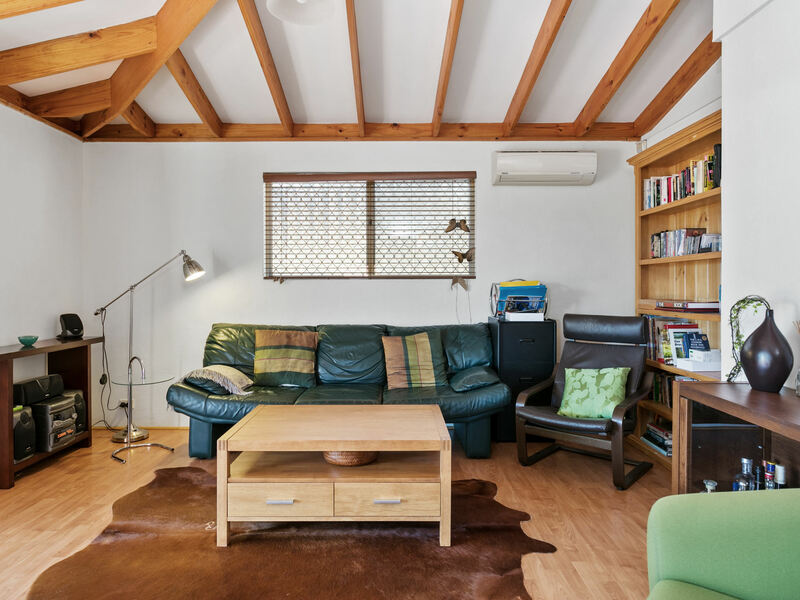 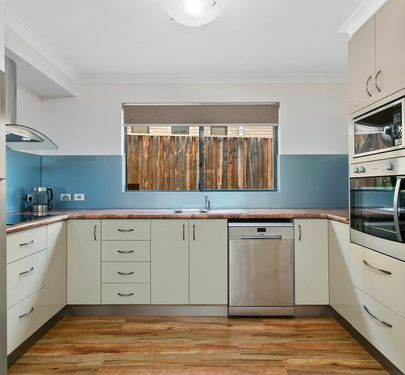 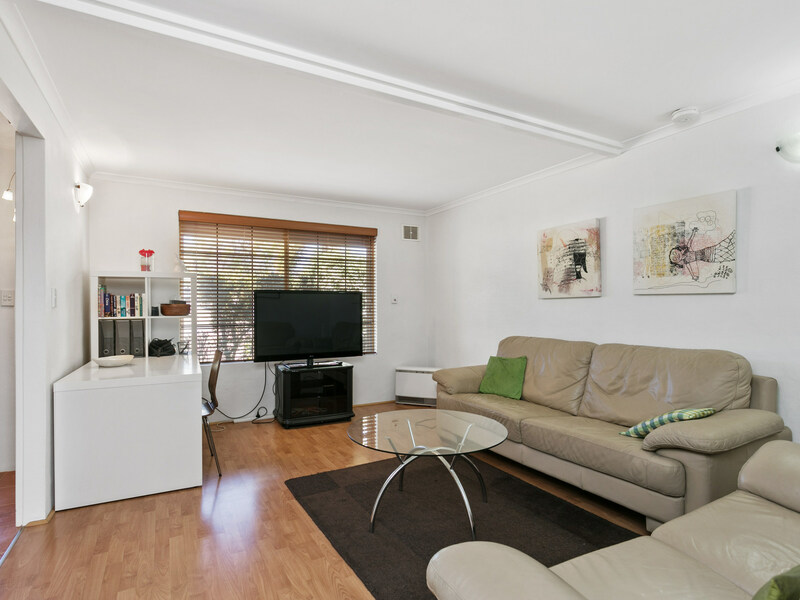 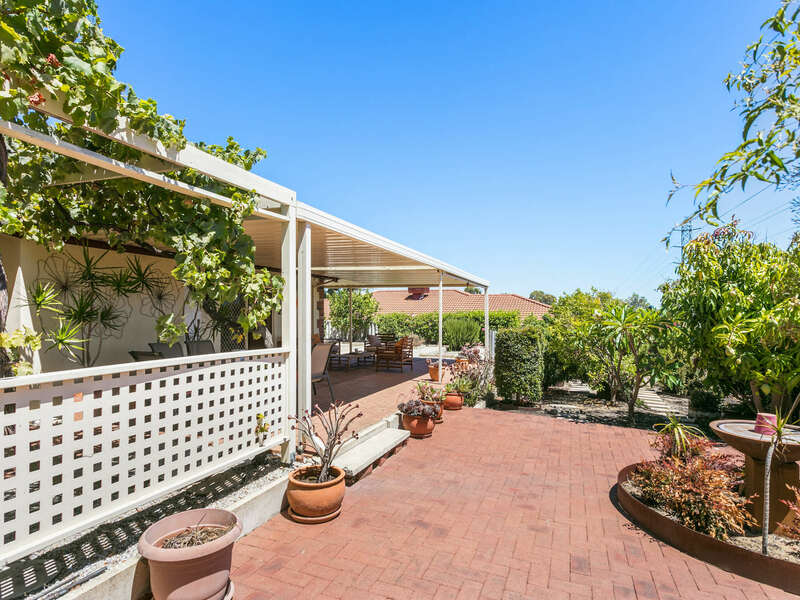 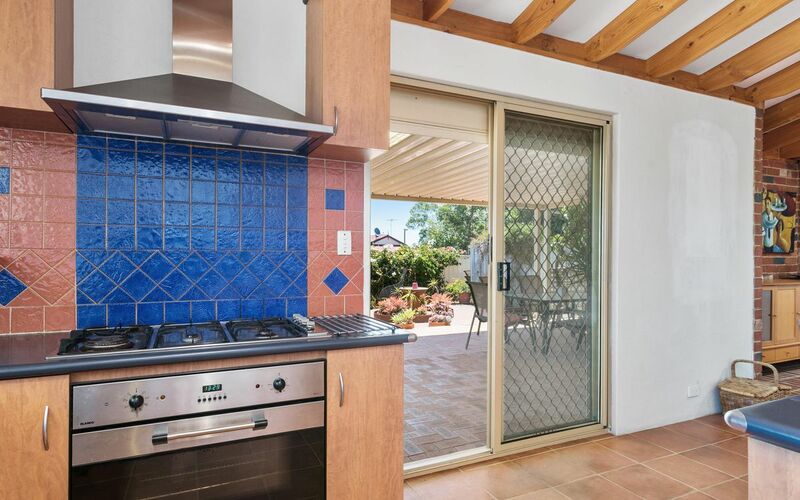 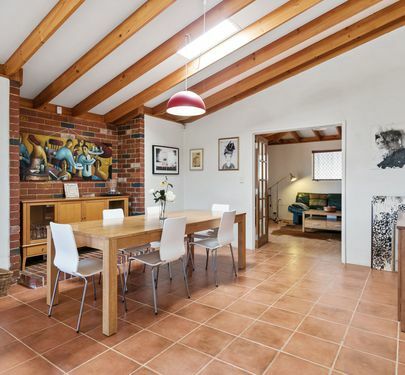 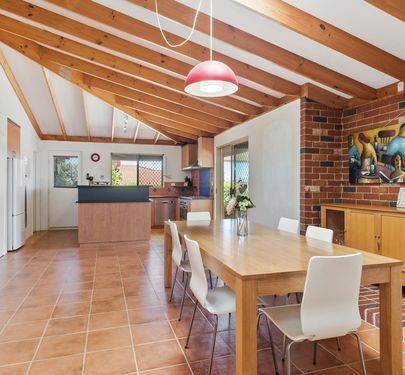 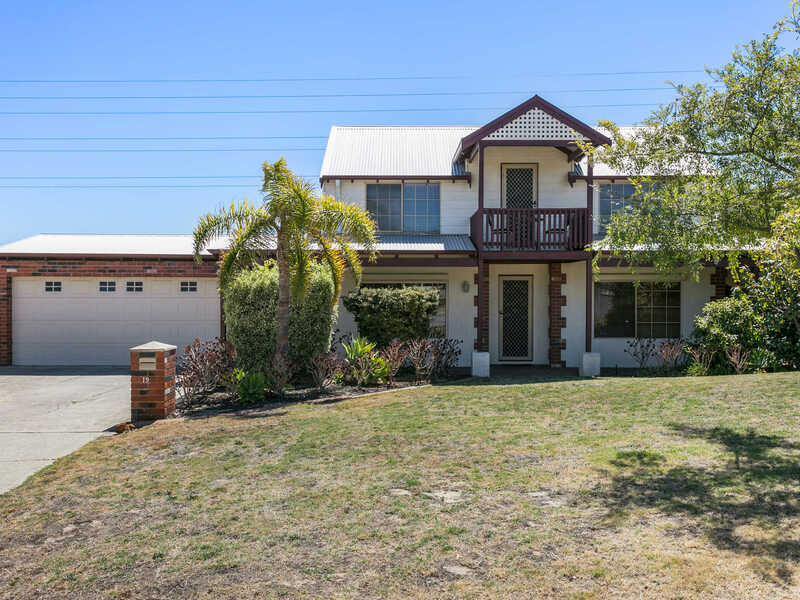 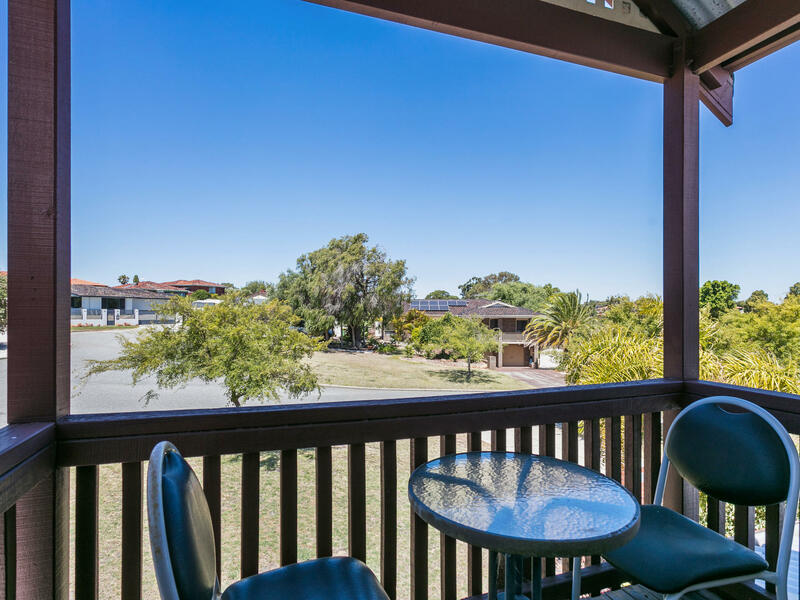 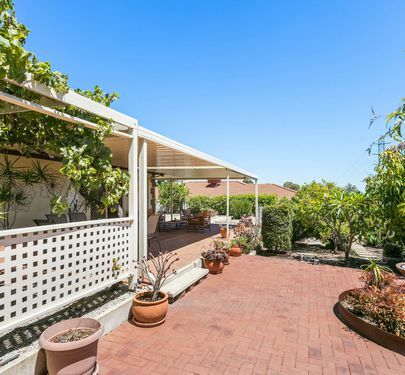 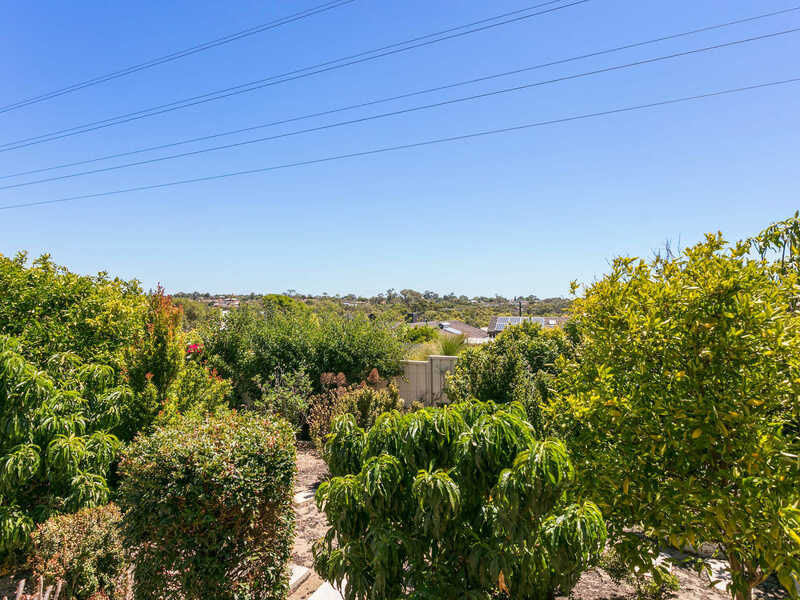 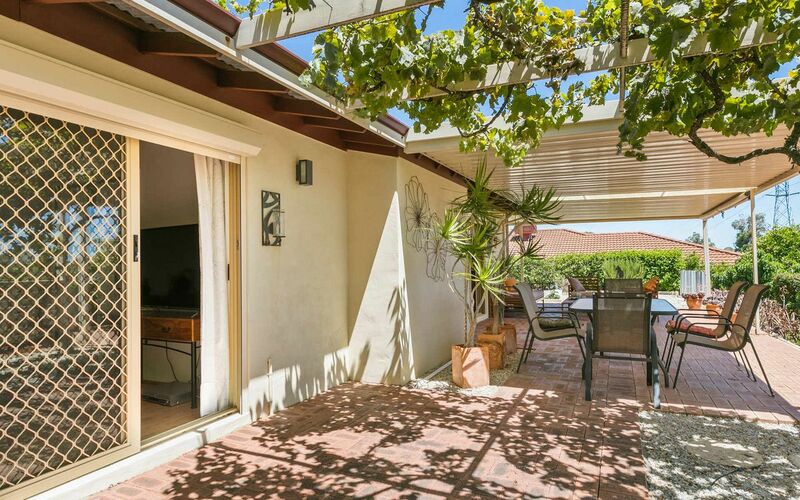 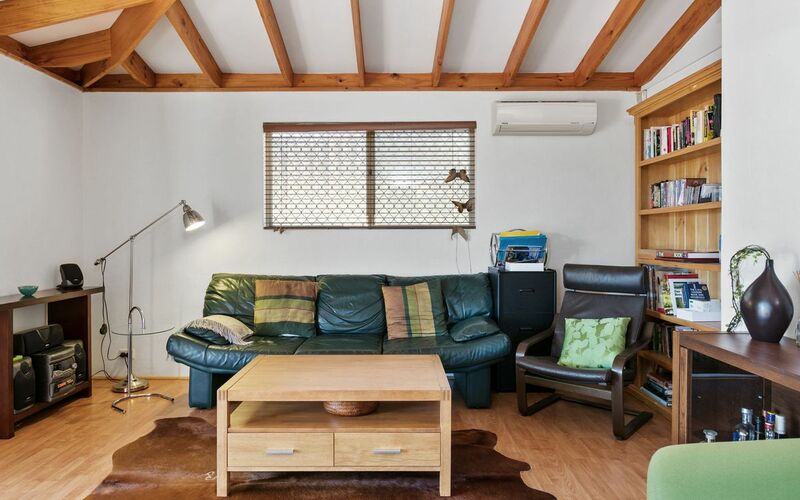 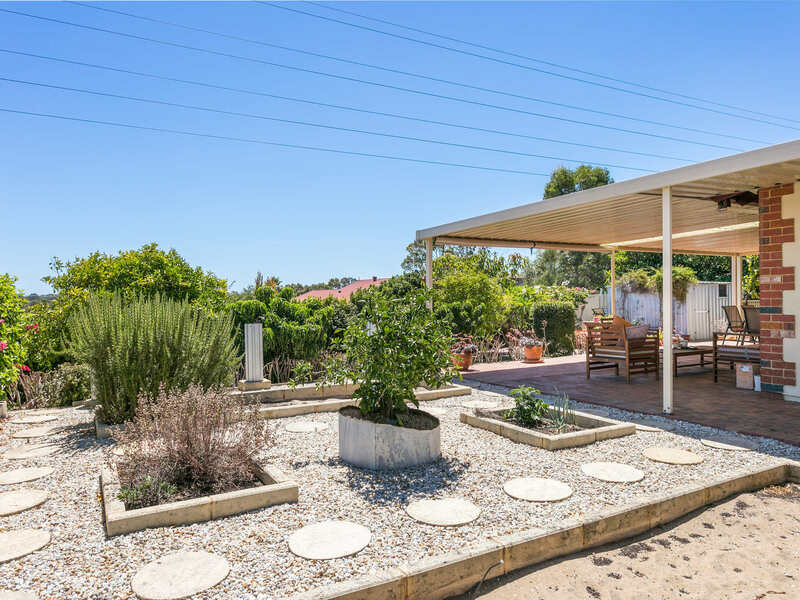 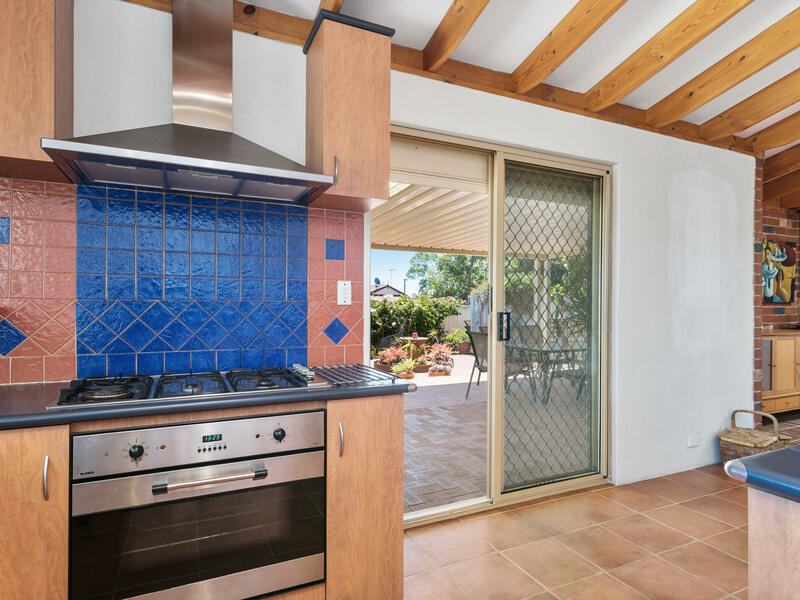 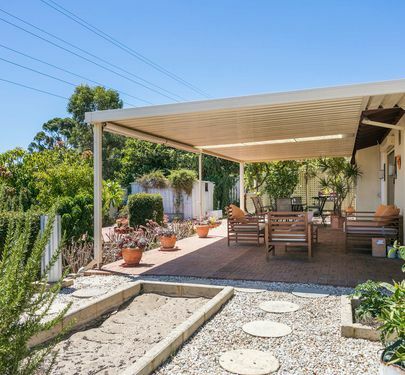 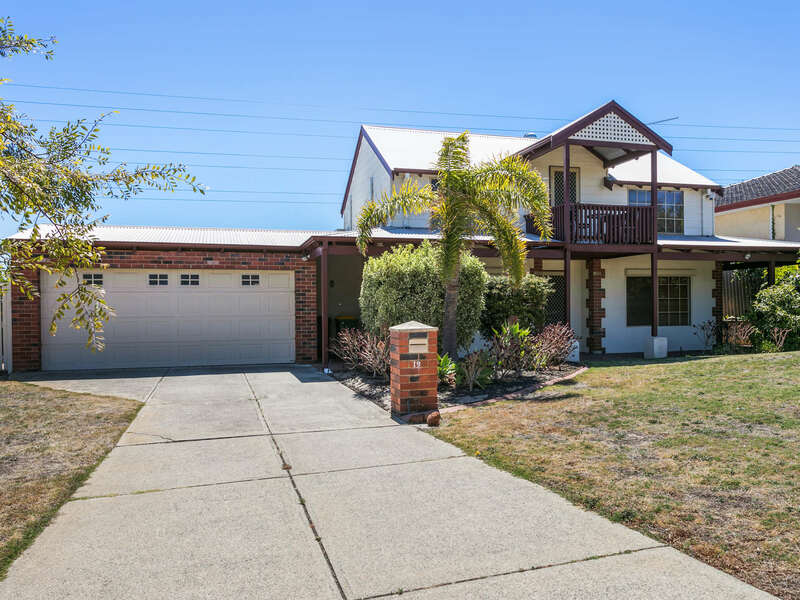 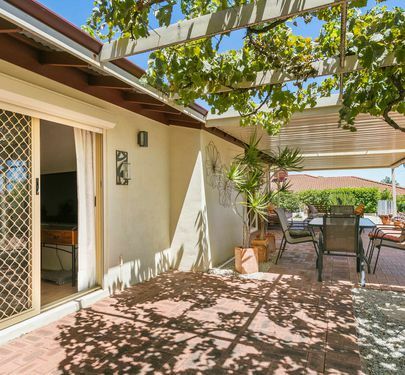 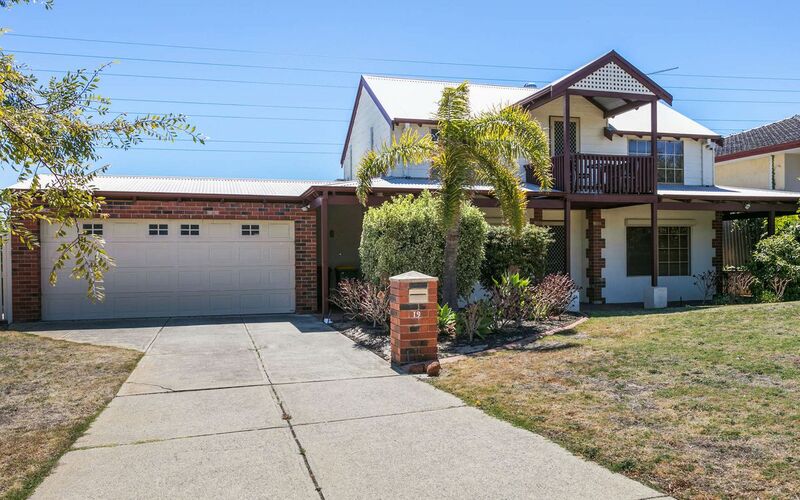 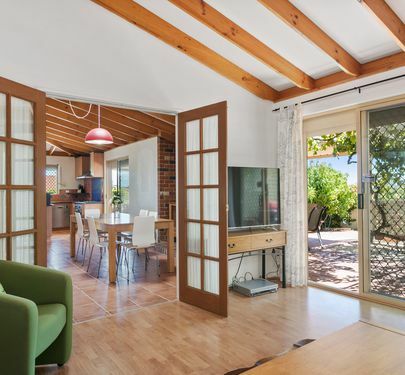 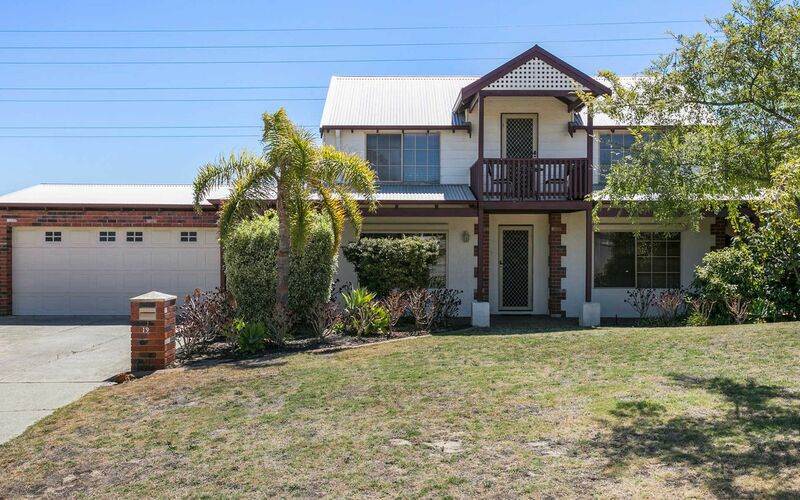 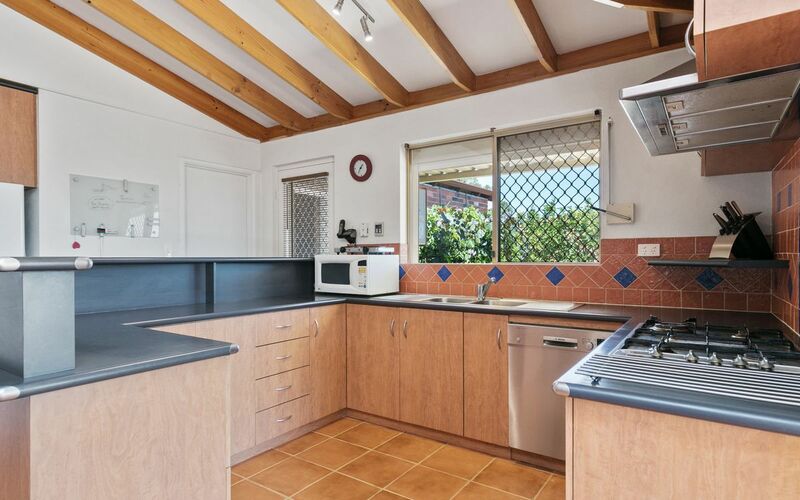 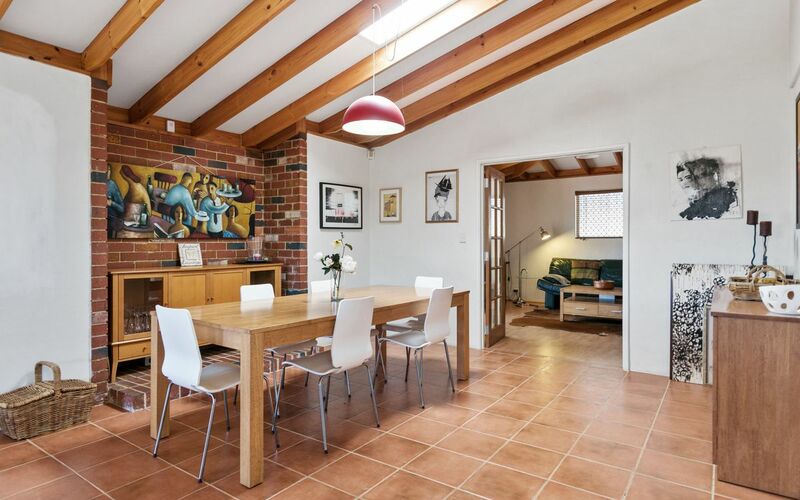 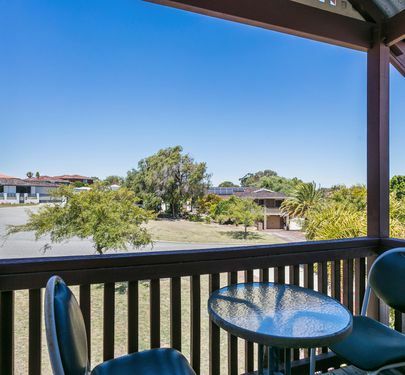 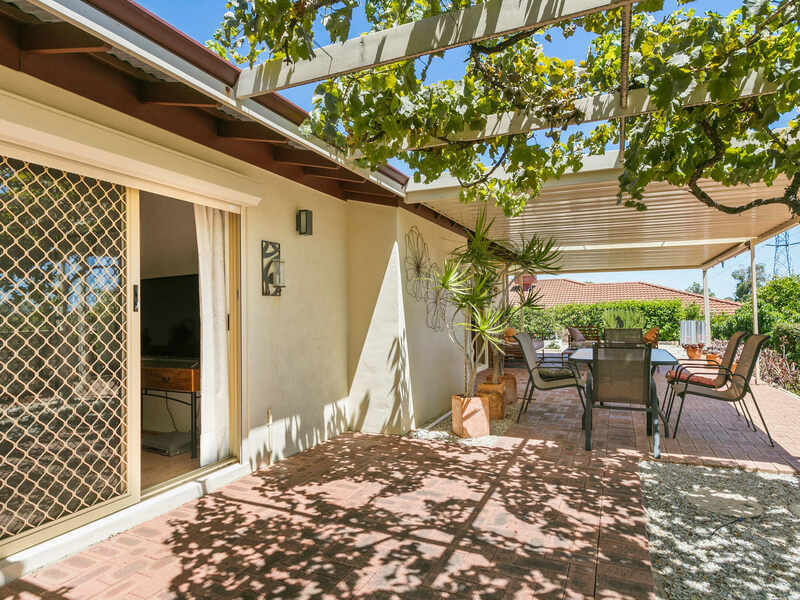 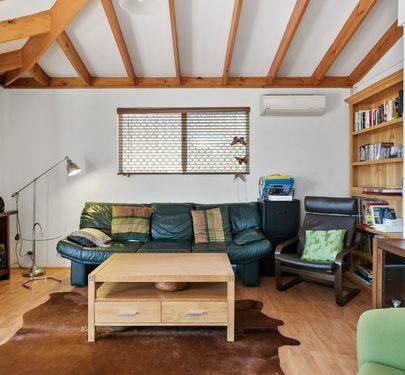 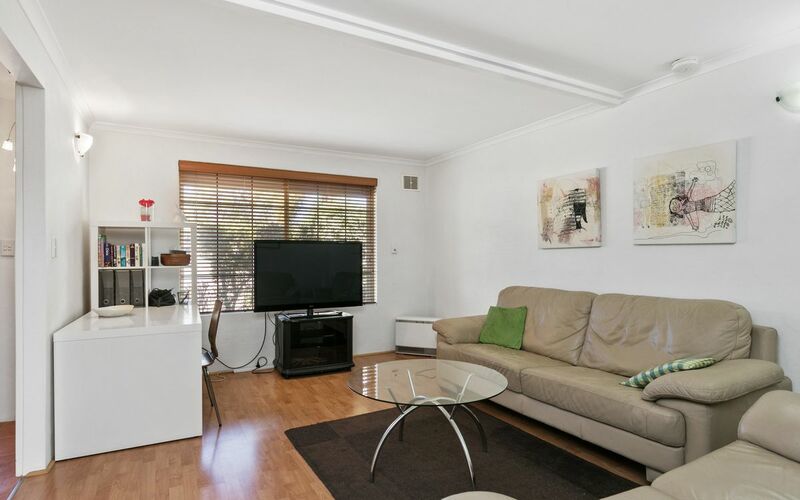 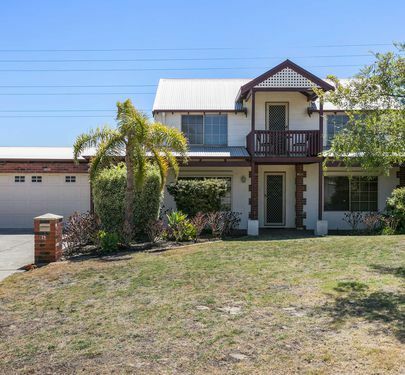 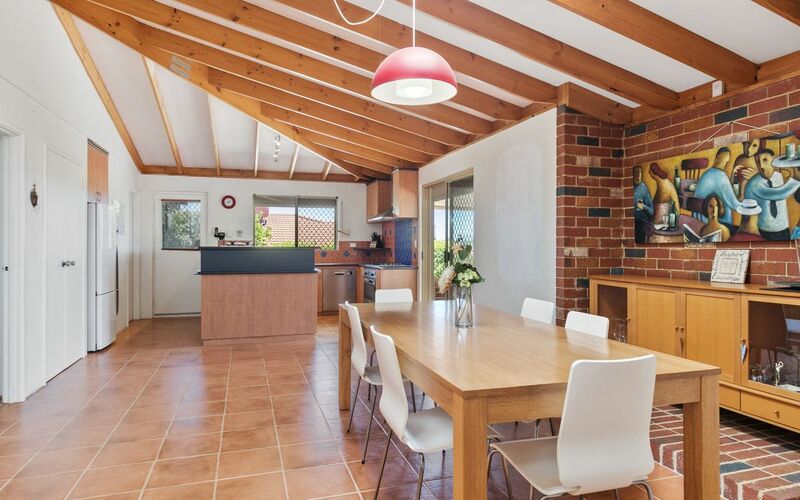 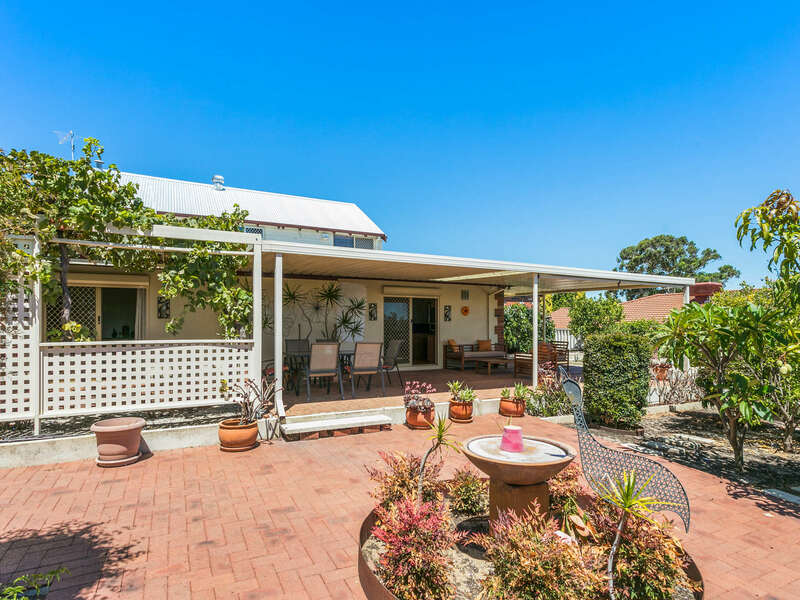 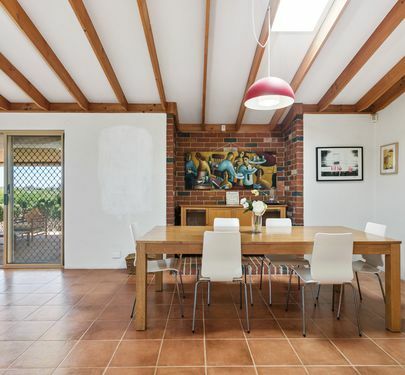 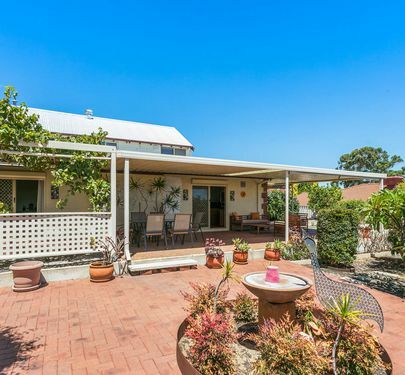 With easy access to South street, shops, public transport, Murdoch University and Fremantle this home is one to see! 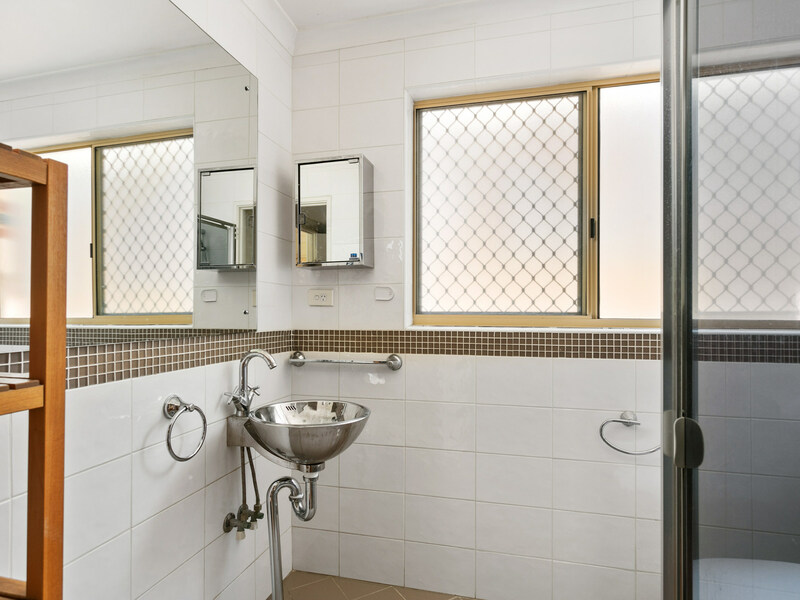 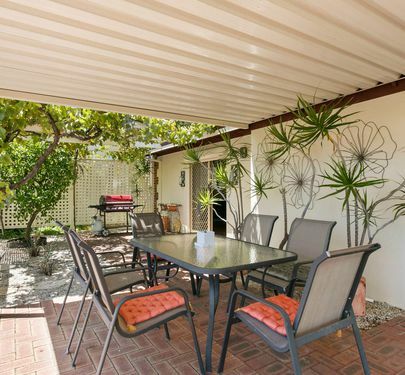 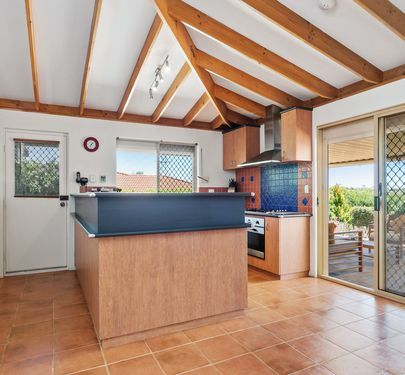 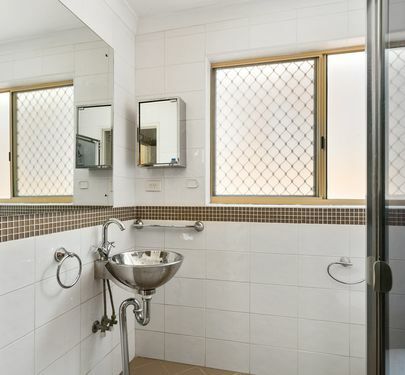 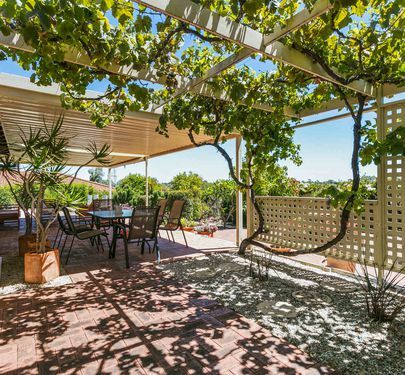 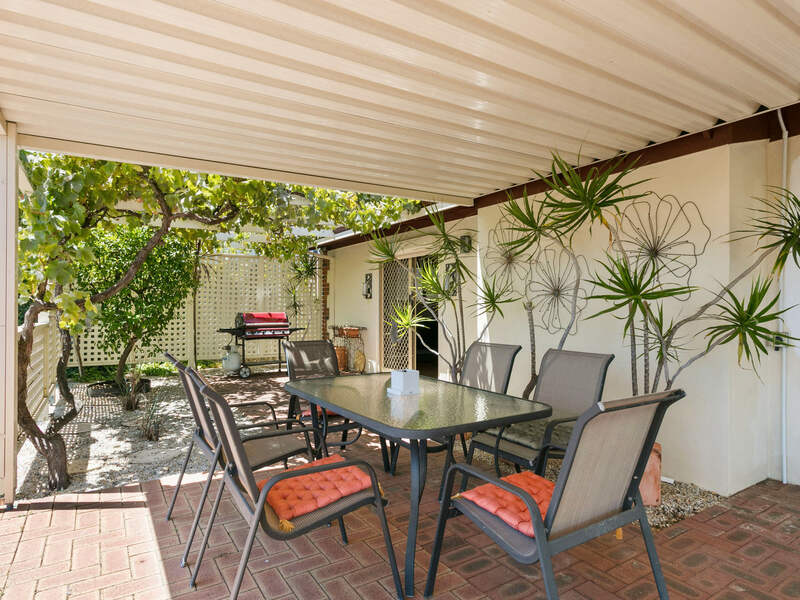 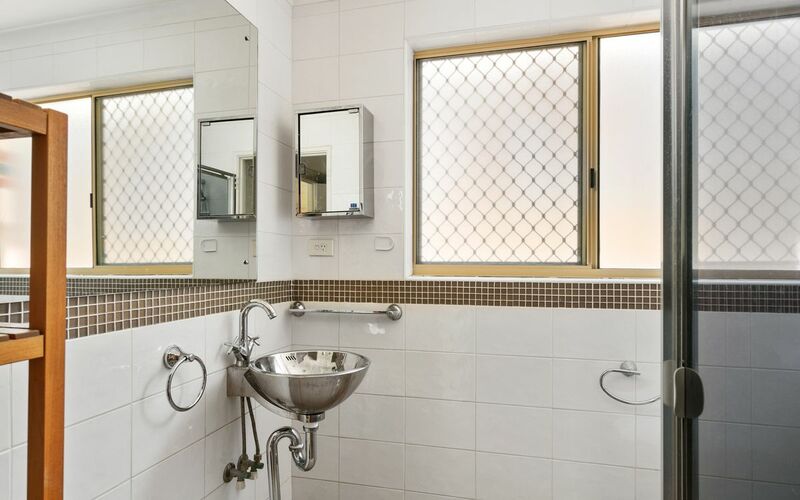 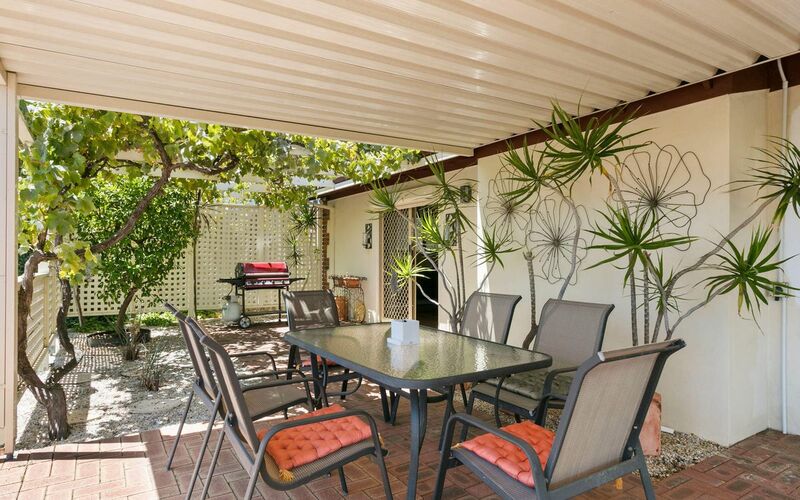 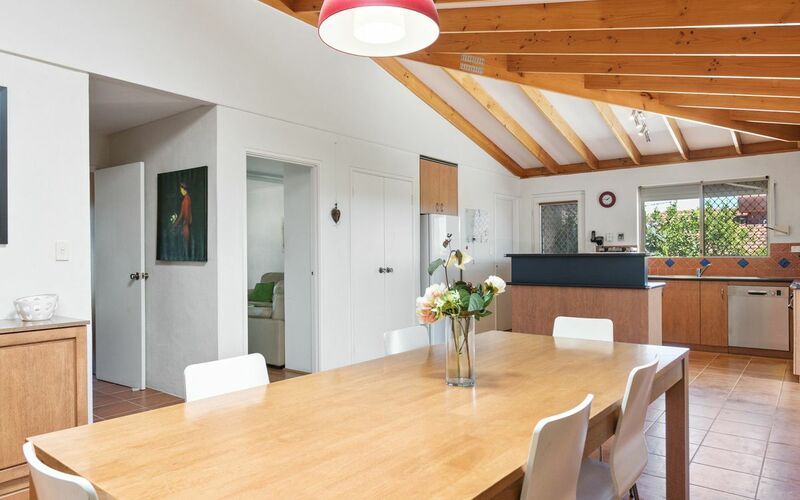 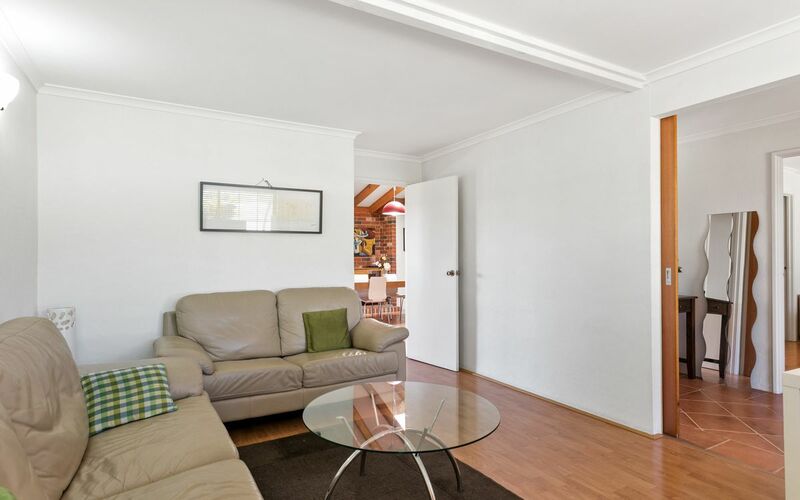 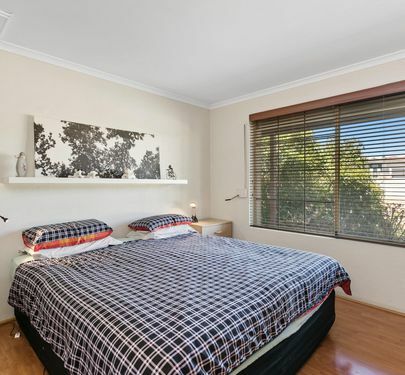 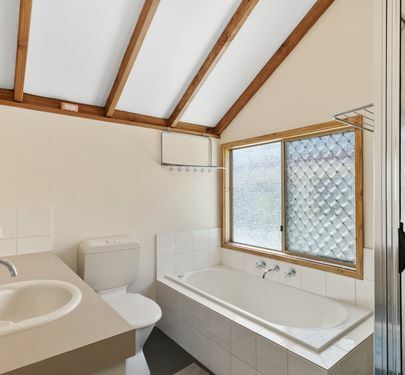 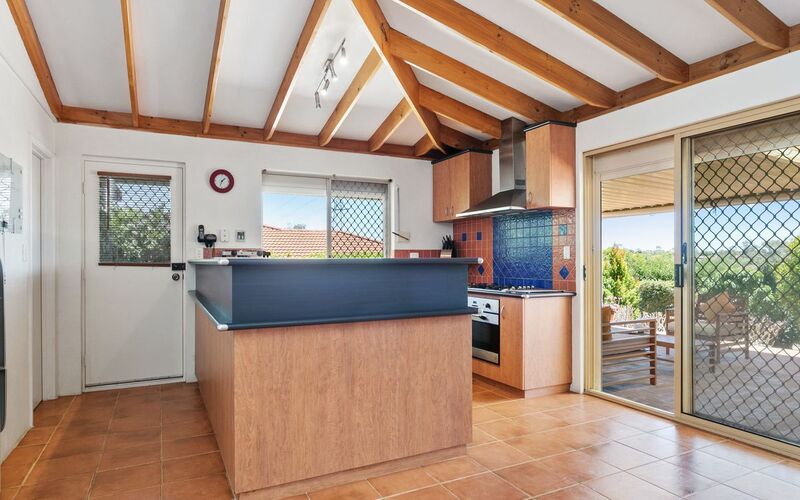 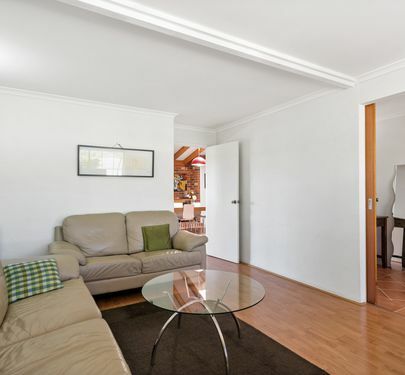 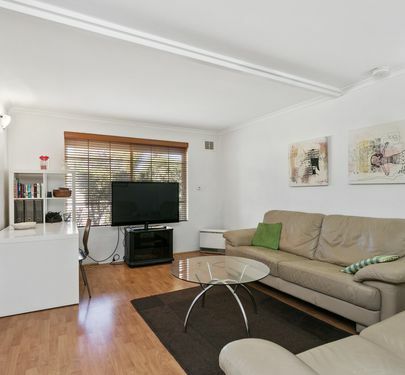 Please contact Calnan Property on 9364 3999 7 days a week to arrange your private viewing today.